Andy Kindler is a comedian who currently recurs on Fox's hit animation "Bob's Burgers." 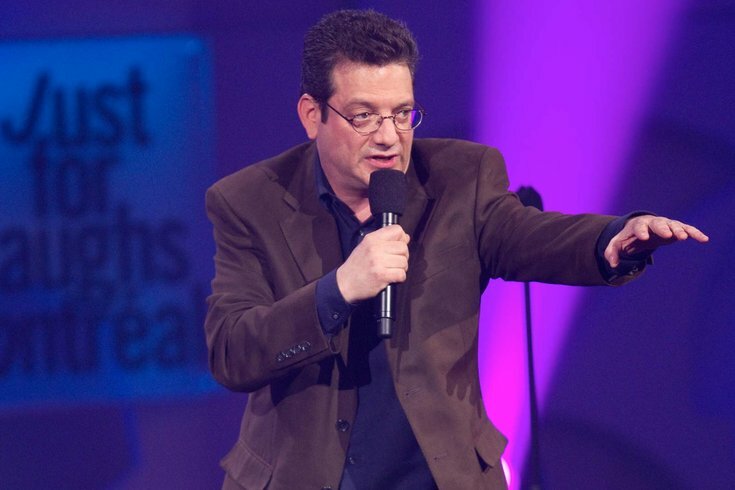 Stand-up comedian and actor Andy Kindler will perform two shows at the Good Good Comedy Theatre in Philadelphia on Thursday, Aug. 2. The first will be at 8 p.m. and the second will be at 9:30 p.m. Tickets are available for $16 per person. RELATED: Girl With No Job's Claudia Oshry Soffer coming to Philly's Helium Comedy Club | Musikfest 2018: Headliners include Kesha, Jason Mraz, All Time Low | Have you seen the poster for M. Night Shyamalan's "Glass" yet? Kindler currently plays Mort on "Bob’s Burgers," a funeral director who's friends with Bob Belcher. He also played a friend of Ray Barone on "Everybody Loves Raymond" and has made more than 35 appearances on "The Late Show with David Letterman."